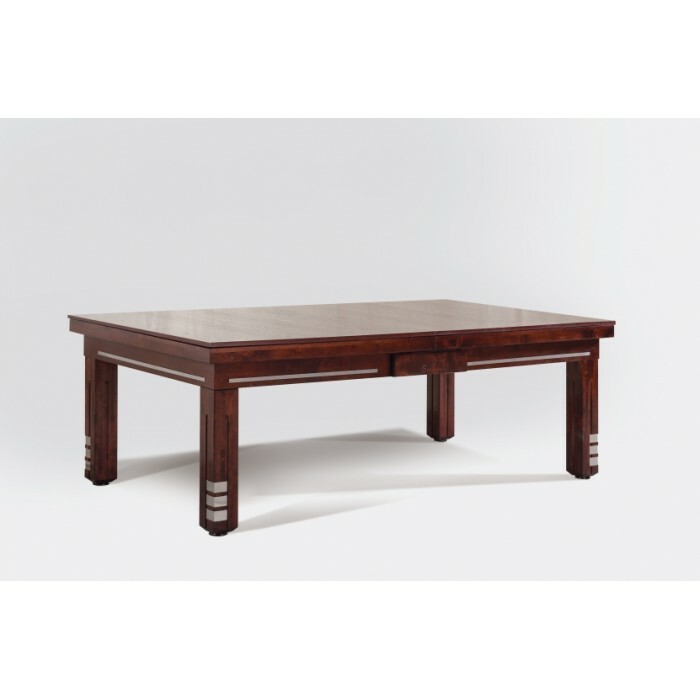 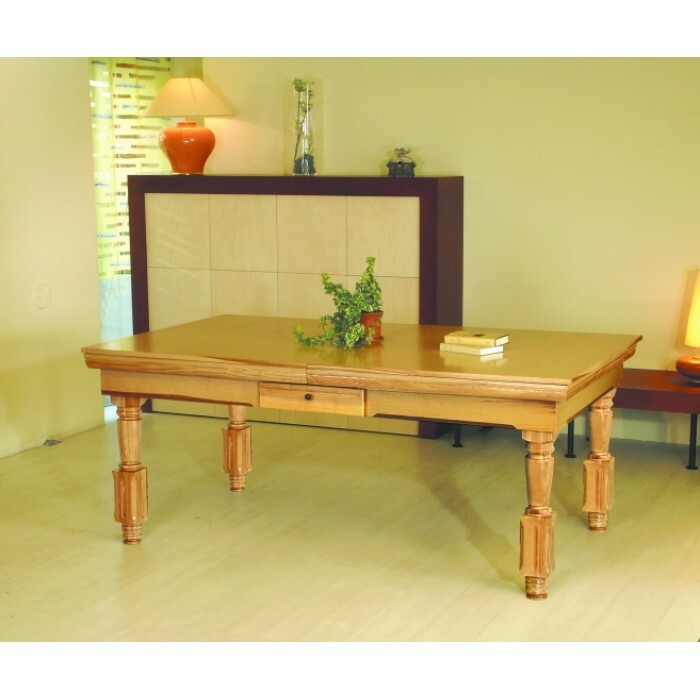 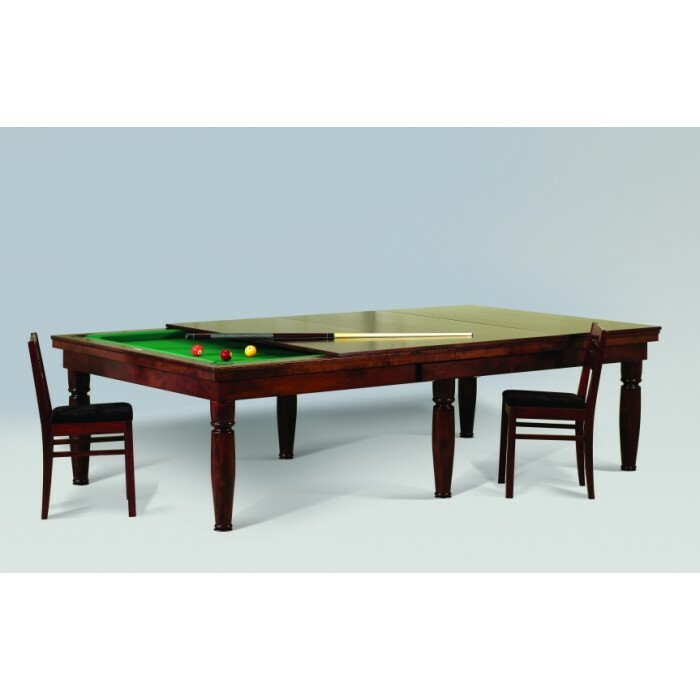 Pronto is billiard, work and dining table, and each of them is really comfortable and functionally practical. 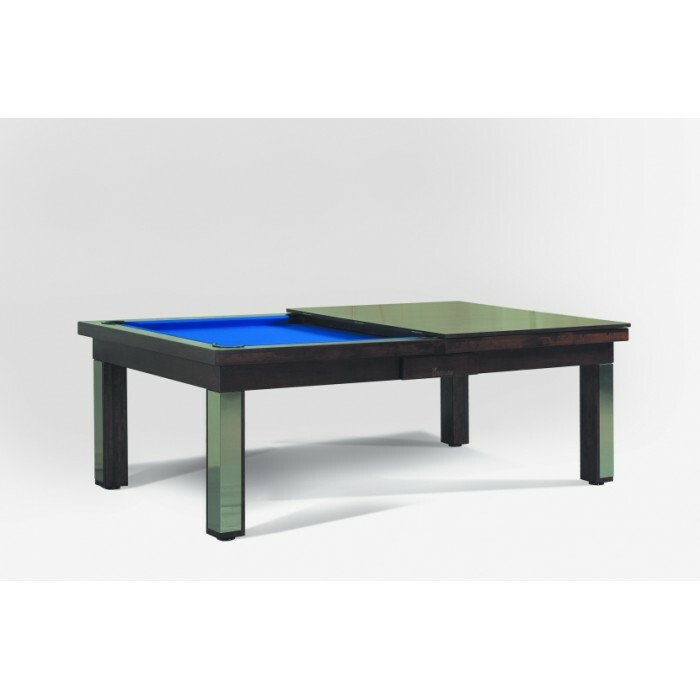 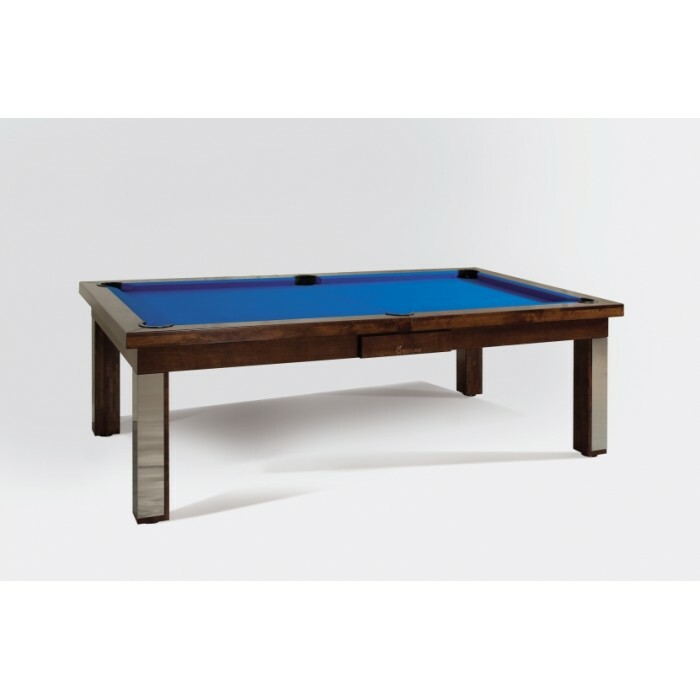 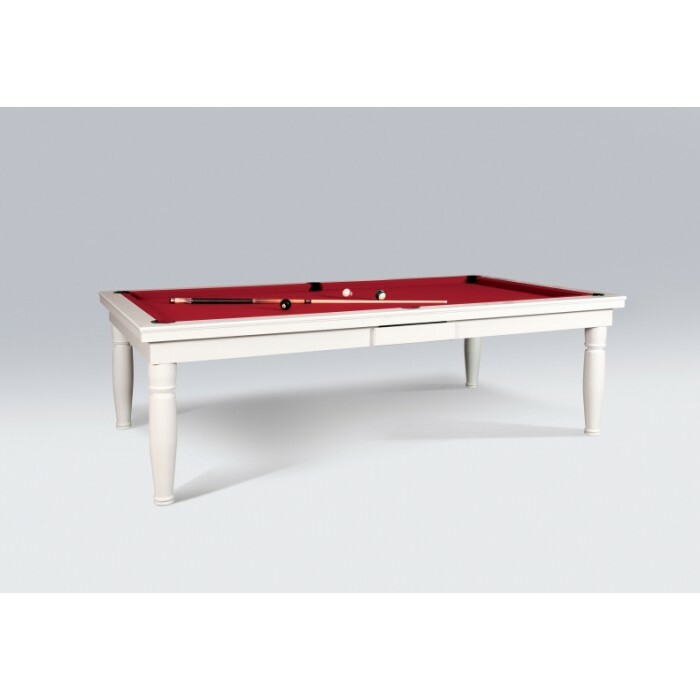 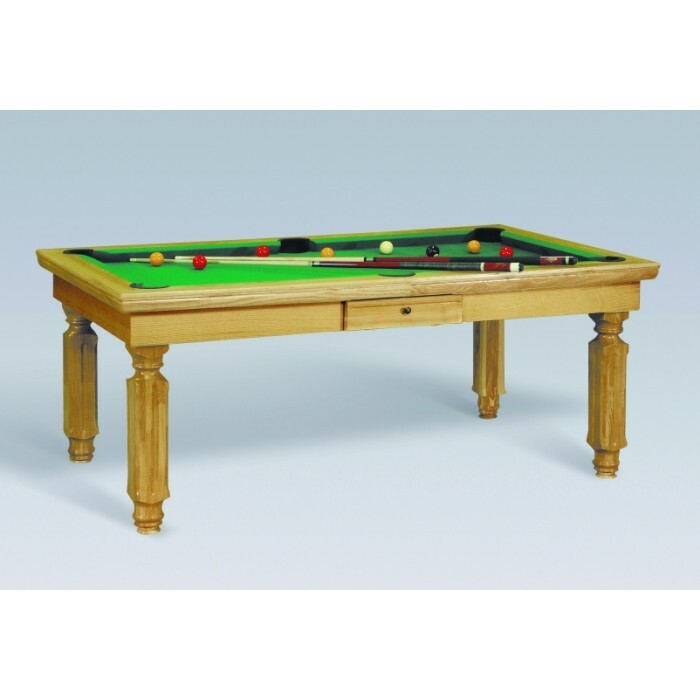 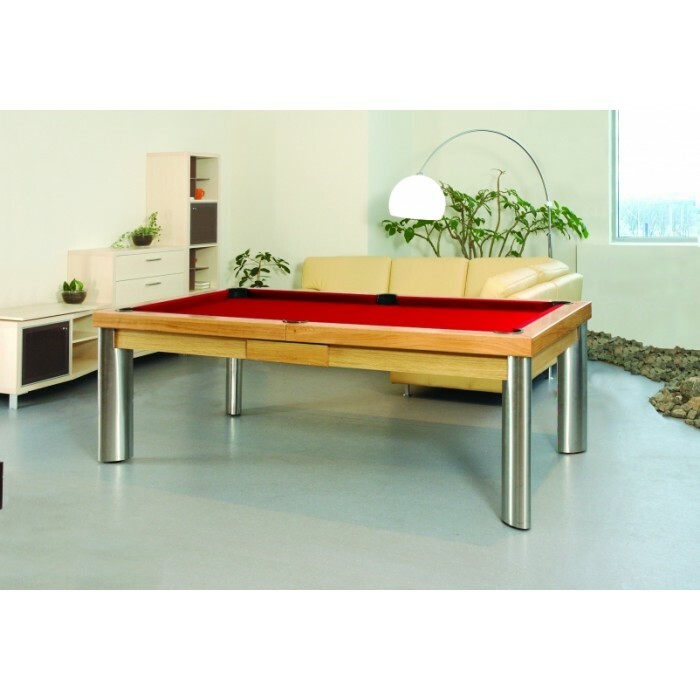 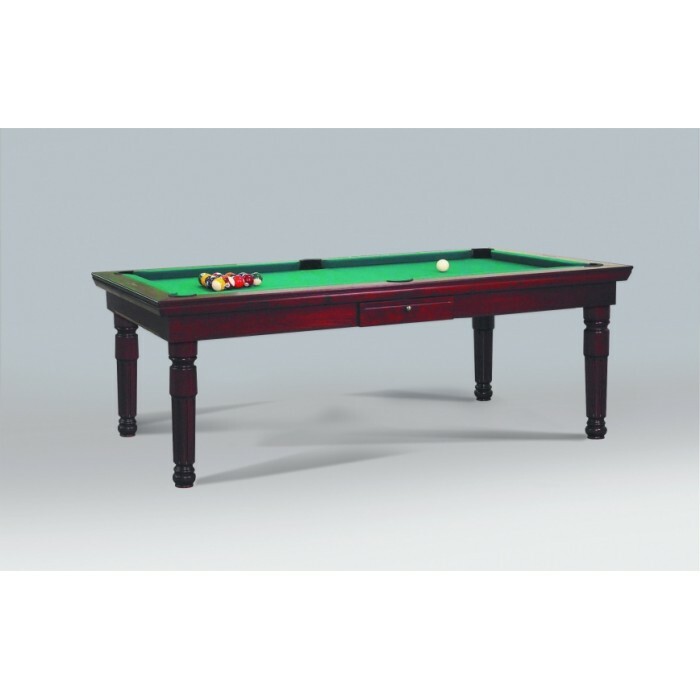 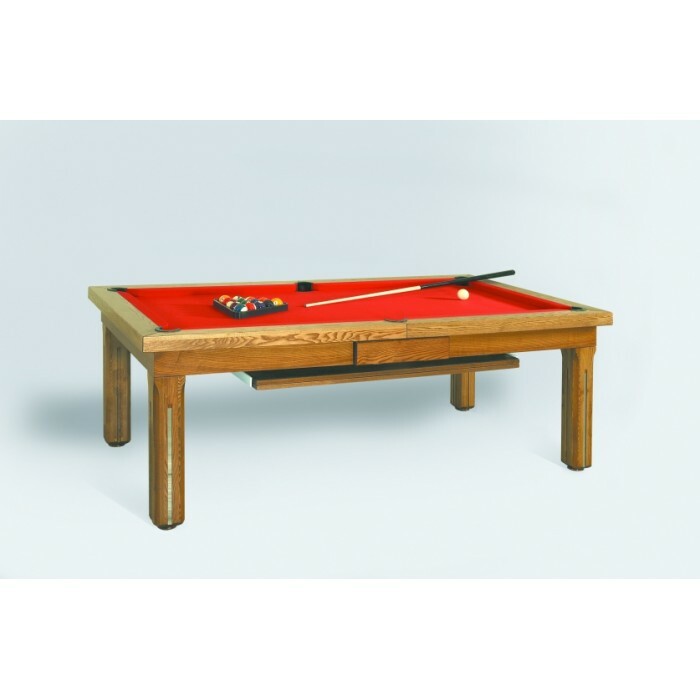 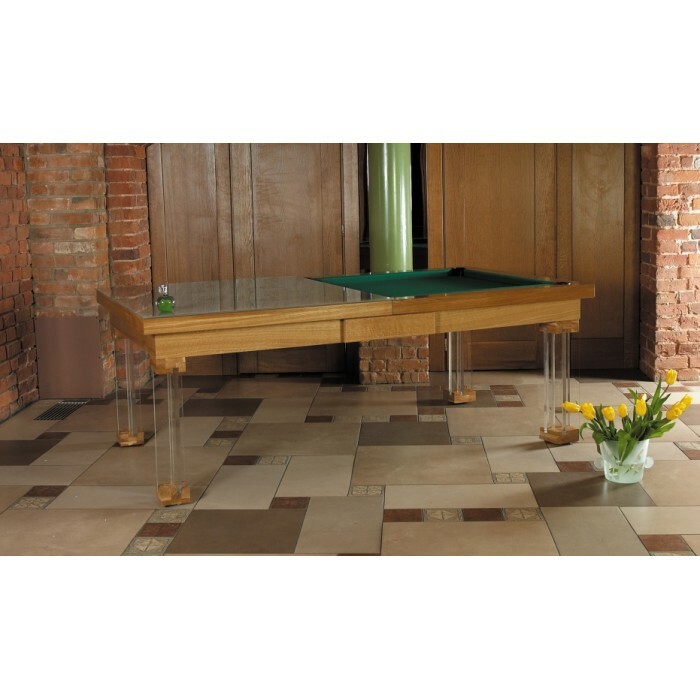 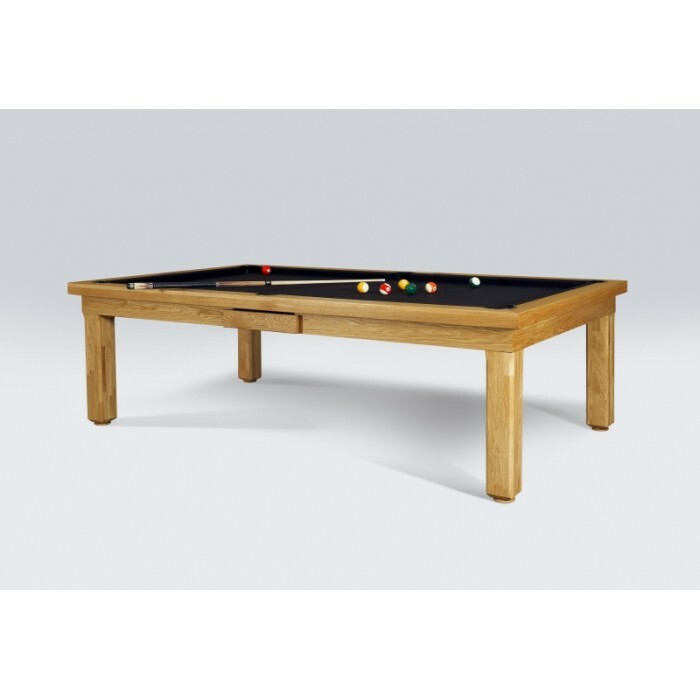 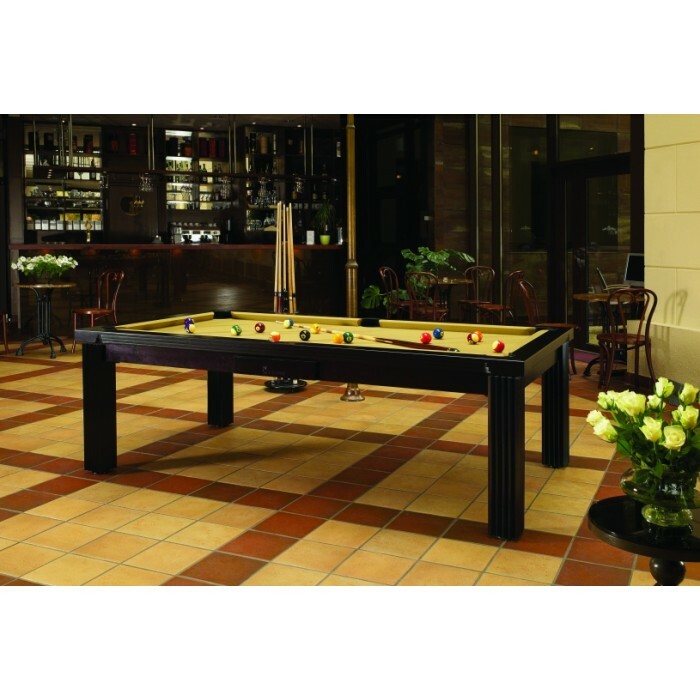 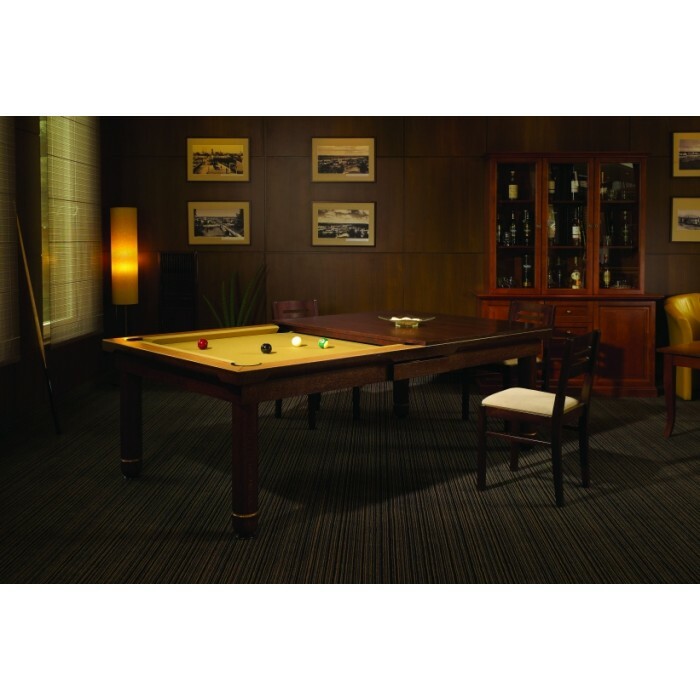 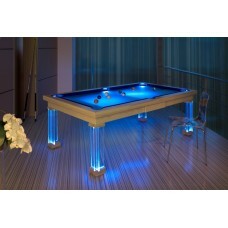 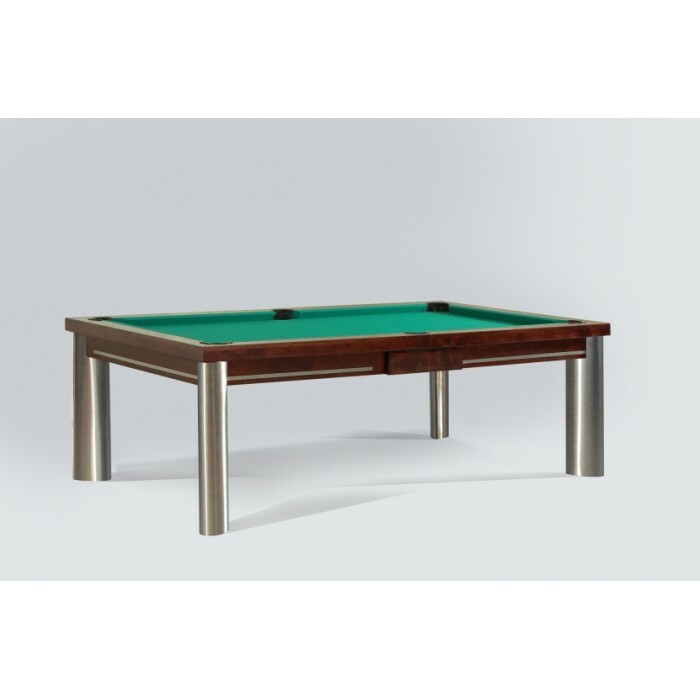 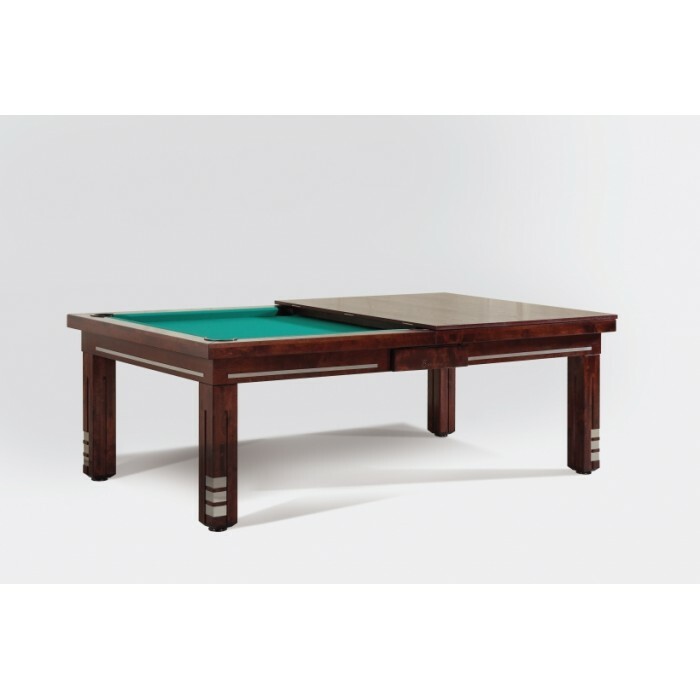 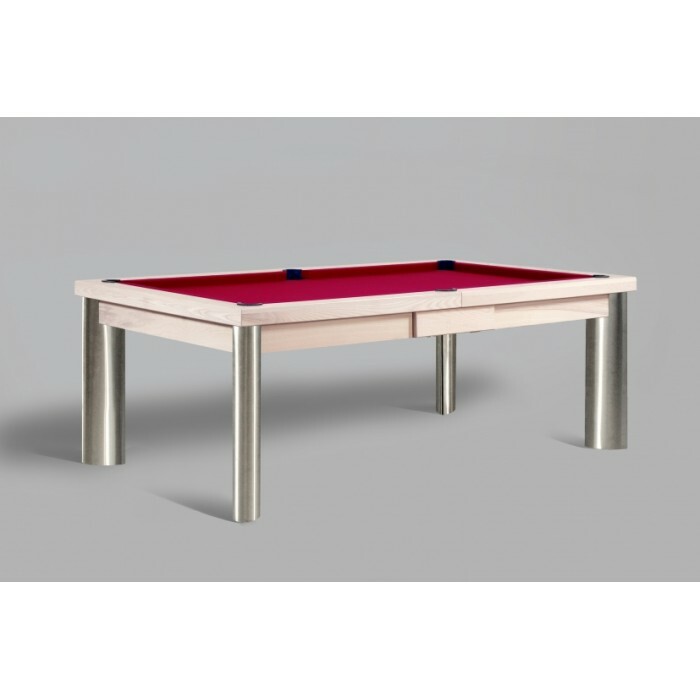 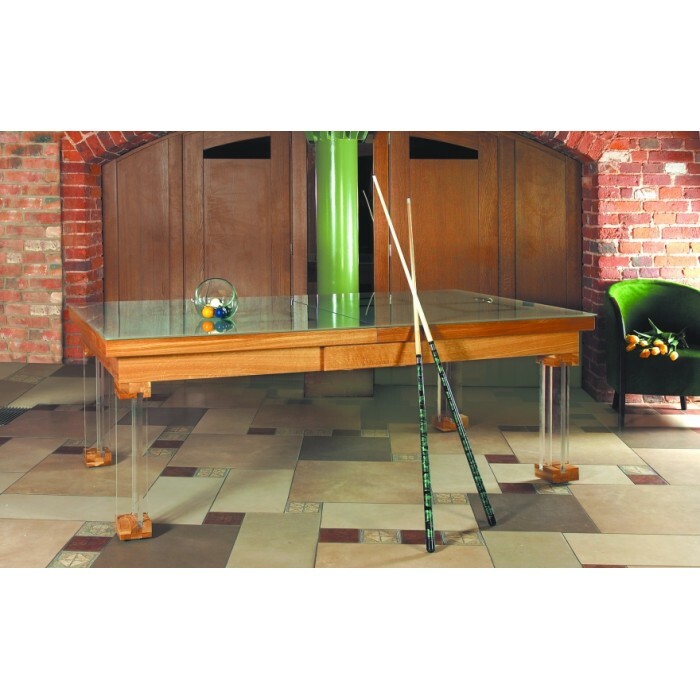 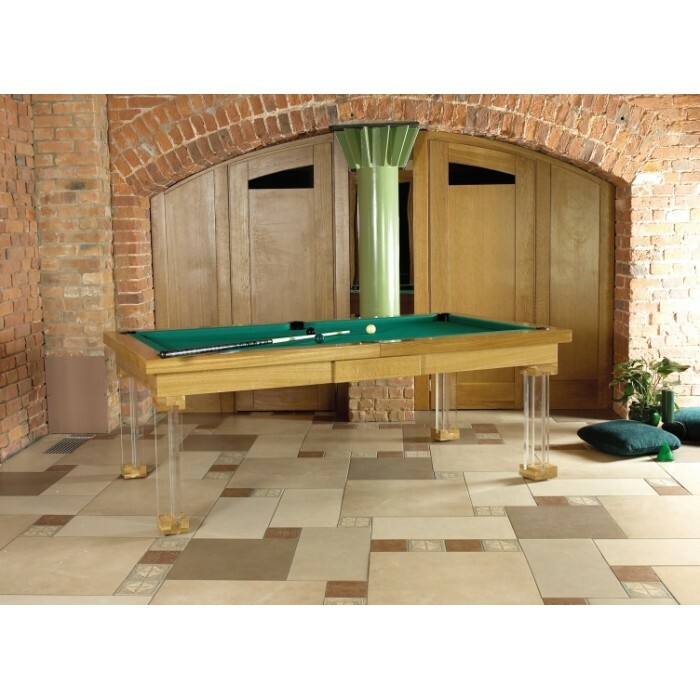 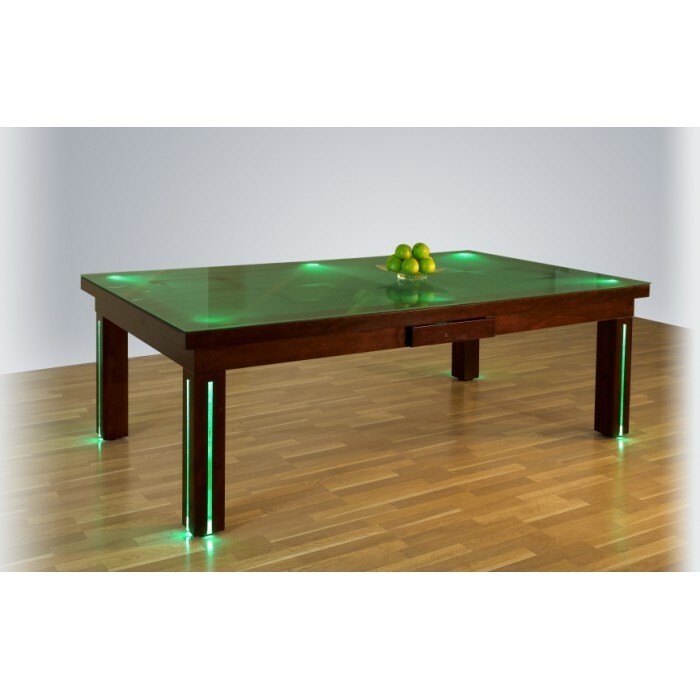 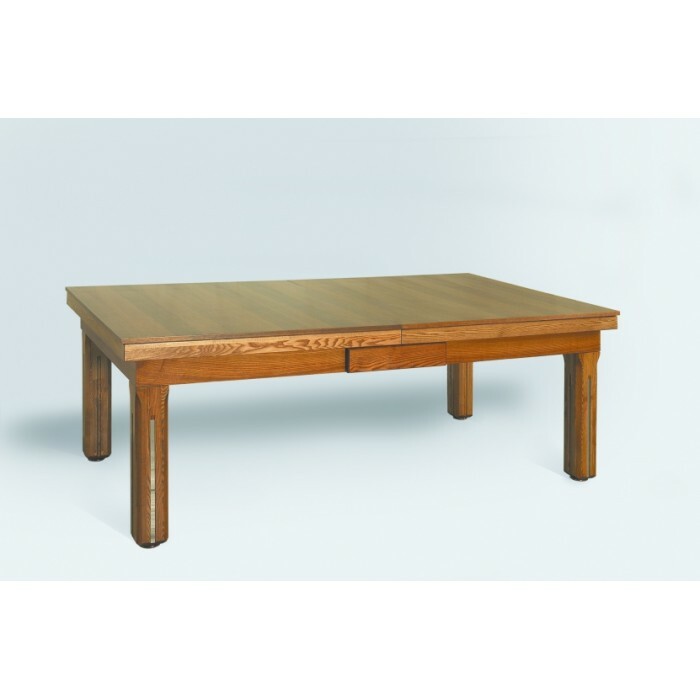 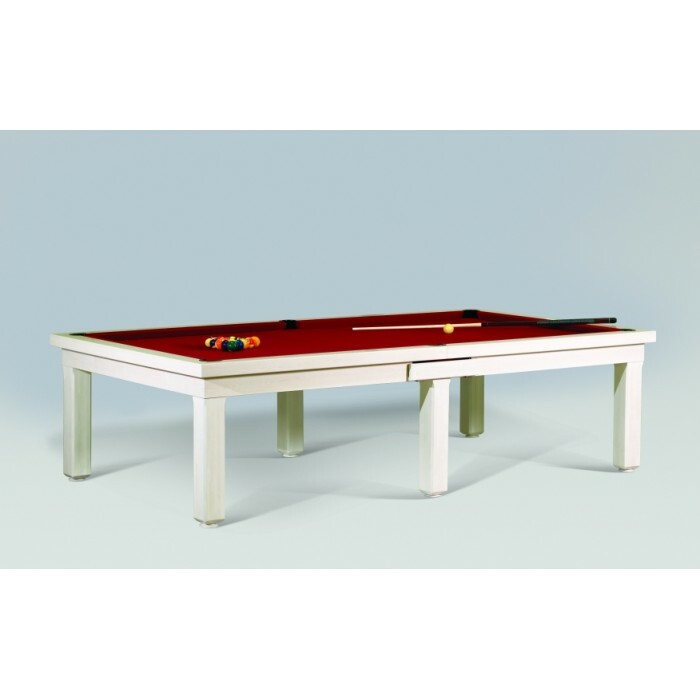 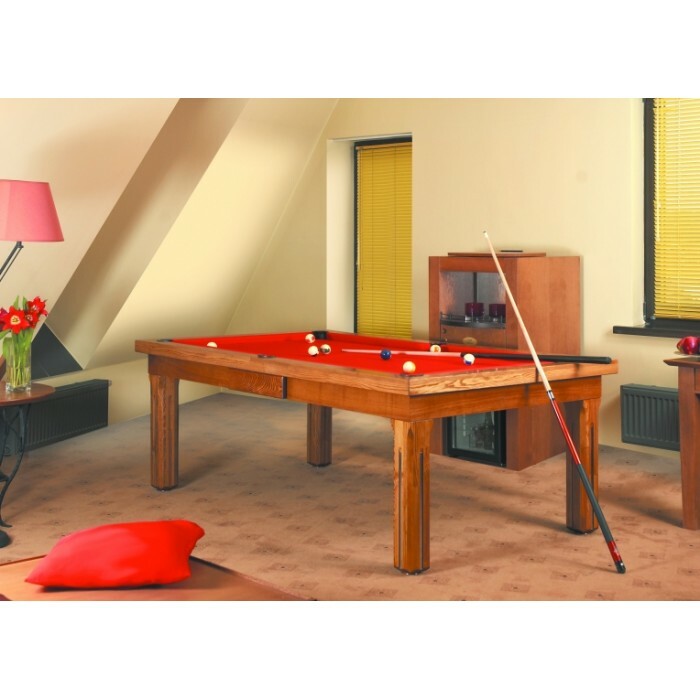 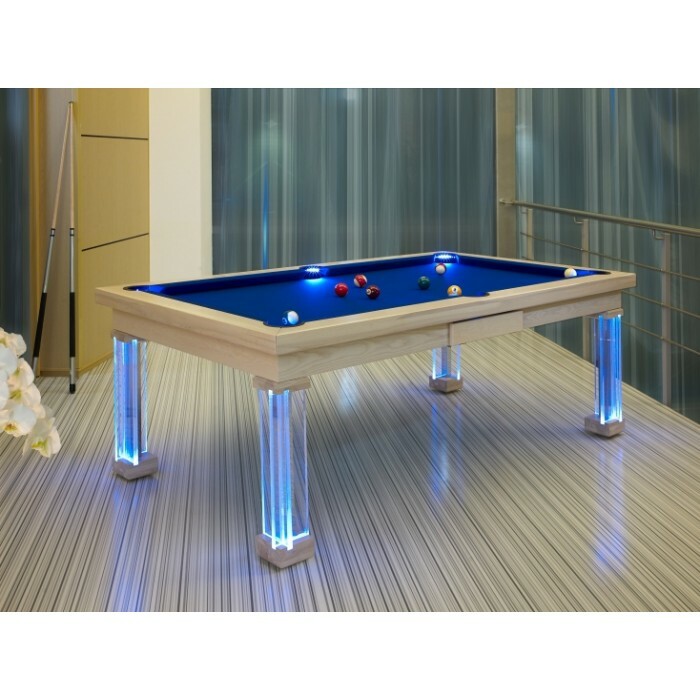 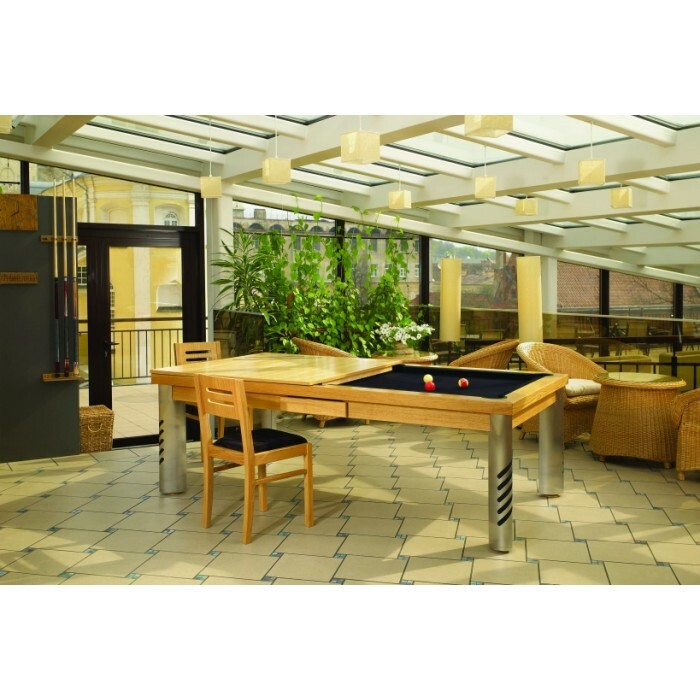 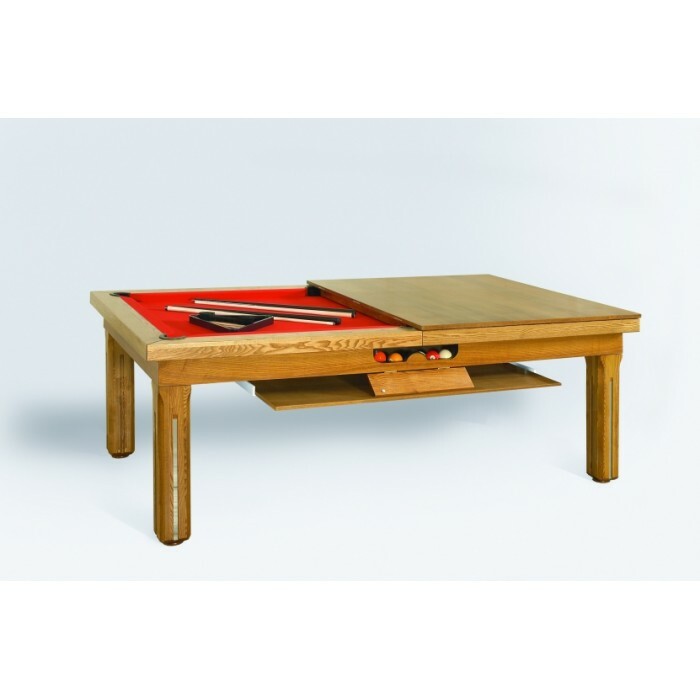 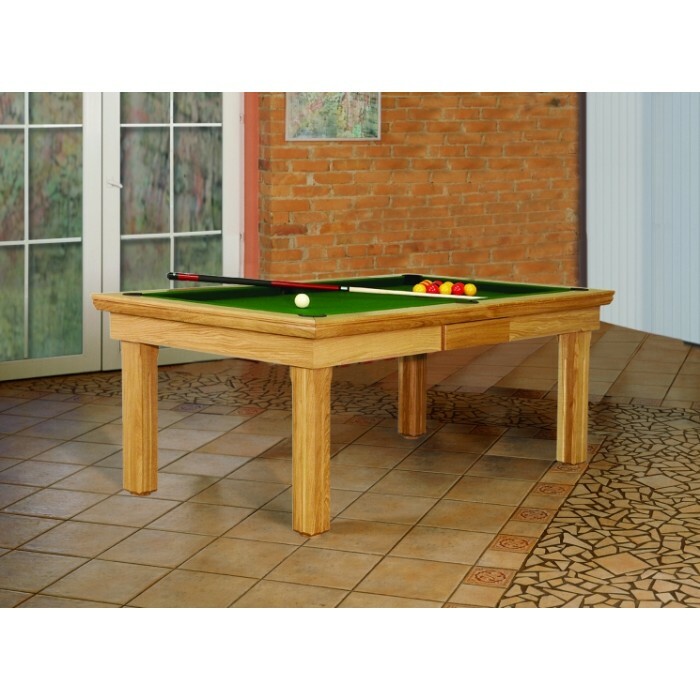 Our created billiard table is as comfortable as also gives you possibility to created your design by yourself. 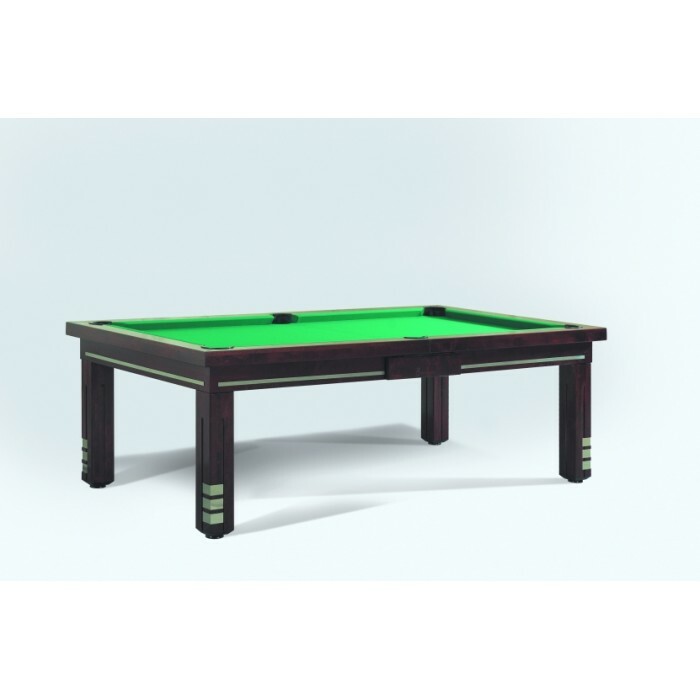 This billiard table can be manufactured for American Pool, English Pool, Snooker, Russian Pyramid game.